(April 11st, 2016) Perhaps not surprisingly, “the Panama Papers’’ — the stunning pile of documents involving national leaders and powerful businesspeople around the world using offshore tax havens – includes the names of family members of major Chinese government officials. They have been identified as directors or shareholders of offshore companies. Offshore bank accounts and companies have often been used in the past to launder criminally obtained money as well as to avoid taxes. G7 Summit leaders will probably talk about global efforts to revise international law to crack down on dubious uses of offshore tax shelters, particularly because President Obama proposed such action in the wake of the Panama Papers news. At the center of the global scandal is the law firm Mossack Fonseca & Co., a Panamanian law firm and corporate service provider. 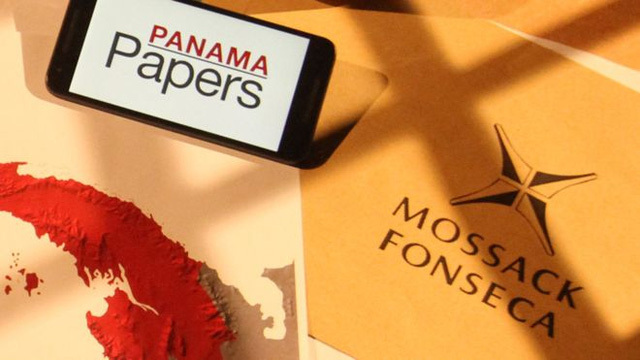 Information on offshore tax havens and client information from the firm was published in the Panama Papers after a huge cache of its documents from 1970-2015 was leaked to news media. “The disclosures etch in details the lifestyles that many Chinese assume families of upper-echelon party members lead, and, thus, analysts said, are likely to fuel public cynicism about official corruption. While an anticorruption campaign launched by Xi Jinping, the president and party chief, is widely popular, many Chinese also see it as a tool for settling political scores. We can expect many more bombshells from the document drop over the next few weeks.